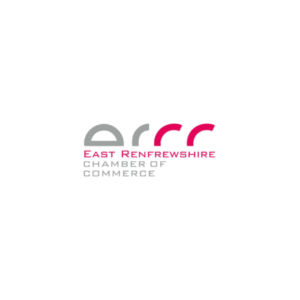 Members are invited to utilise East Renfrewshire Chamber’s social media networks to reach our audience of business people and decision makers in and around the area. •A video of up to 1 minute in length. •Your Facebook, LinkedIn and Twitter user name (@). Twitter: There are 280 characters available, but engagement is best at 70-100 characters plus hashtags and any tags you want to include. We will add the link. Images should be 600 X 335 pixels, although larger images (for example 1200 X 675) will work well when expanded. Facebook: There are 63,206 characters available, but engagement is best at 40-50 plus hashtags and any tags you want to include. We will add the link. Images should be 1,200 x 630px. LinkedIn Company Page: There are 700 characters available but 140 is best plus hashtags and any tags you want to include. We will add the link. Images should be 1200×627 px but no smaller than 200px. If you are unable to provide sized images, don’t worry, all networks automatically change images sizes to fit the post if the image is not at the correct size, however this can skew the image. East Renfrewshire Chamber can increase your audience by placing highly targeted paid promotion on your posts on Twitter and Facebook. Minimum spend £50 for a reach of 2000-3000. Please provide a profile of who you want to target according to target locations, gender, age and interests and the twitter accounts you believe your target audience will follow.